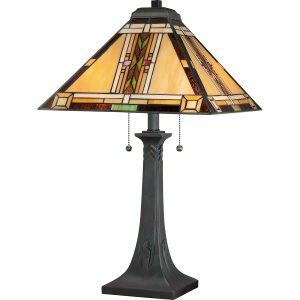 An iconic design. 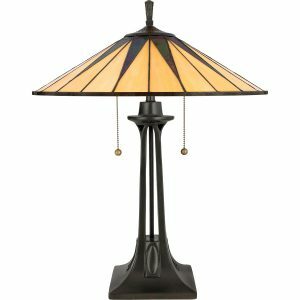 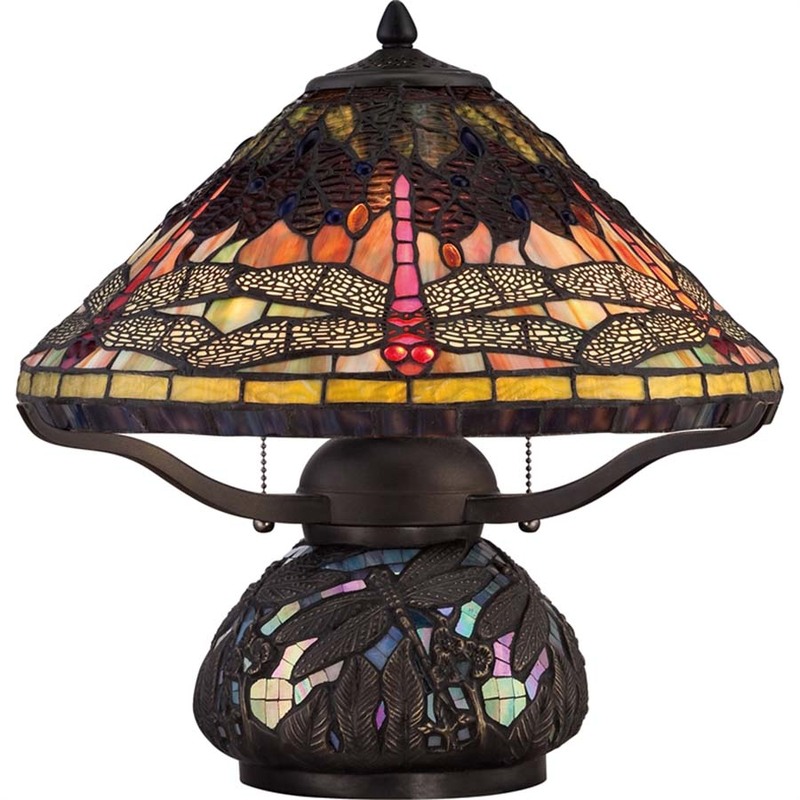 The Dragonfly Tiffany lamp will forever be associated with Louis Comfort Tiffany and Clara Driscoll, head of the Tiffany Ladies, who today is credited with its creation. 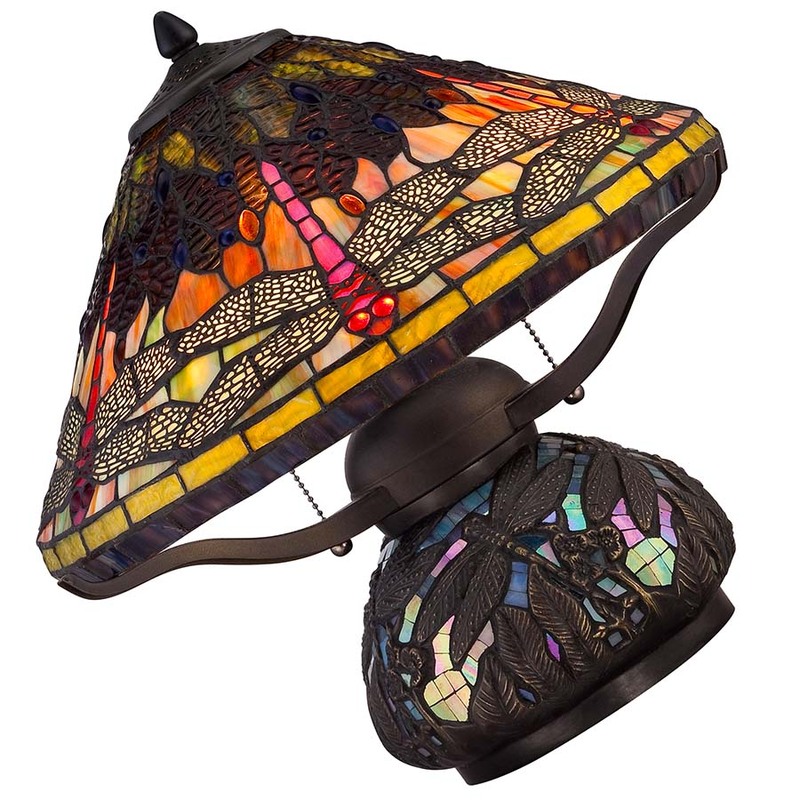 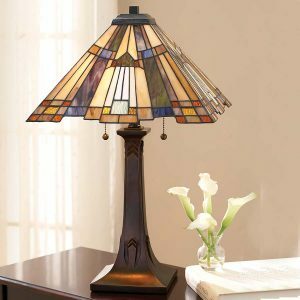 The shade itself contains 324 pieces of Tiffany glass. 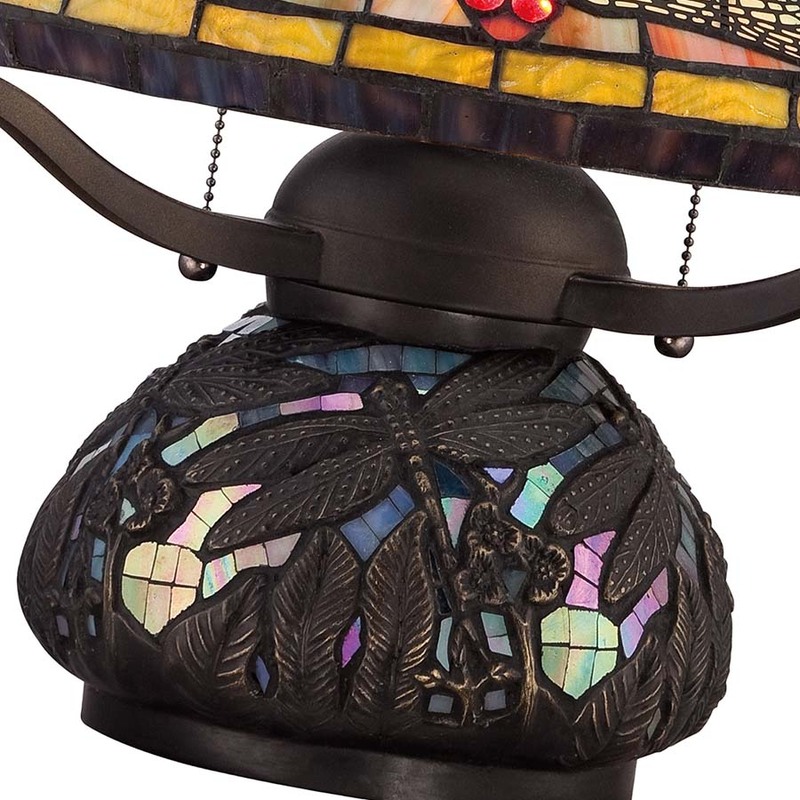 The base has iridescent glass and repeating dragonfly motif in metal. 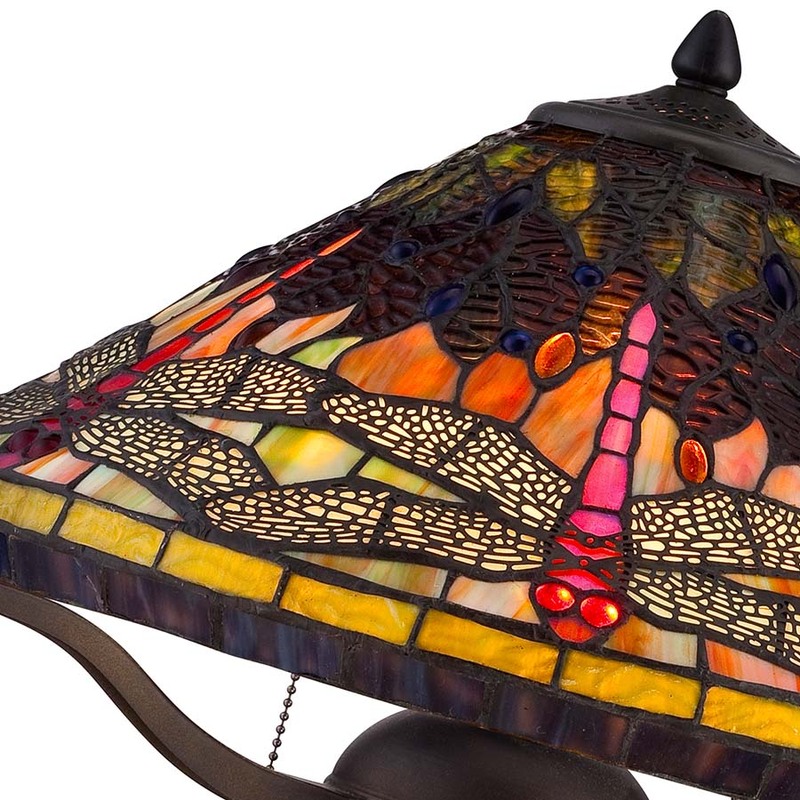 What is famous about the Dragon Fly Lamp? 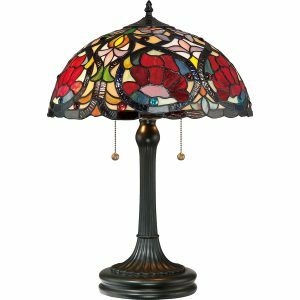 Some of the Tiffany’s male managers voiced doubts about the lamp, Tiffany didn’t, and ordered pieces for his London and Paris stores as well as New York. 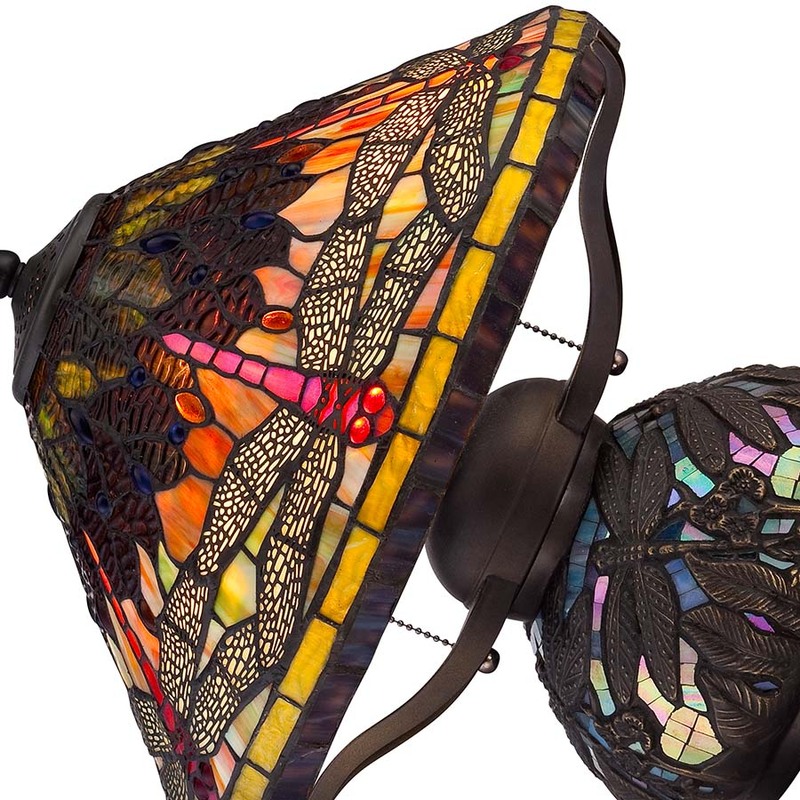 Two years later, Driscoll’s distinctive “Dragon fly” lamp won a gold medal at the 1900 Paris World’s Fair.